G&T Saddles are giving one lucky winner the opportunity to win a saddle of your choice - this could be you! In 2017 G&T Saddles in conjunction with Allens Hill Competition Centre ran a competition to Win A Saddle! The fortunate winner was 16 year old Tom O’Bryan from Cheltenham. 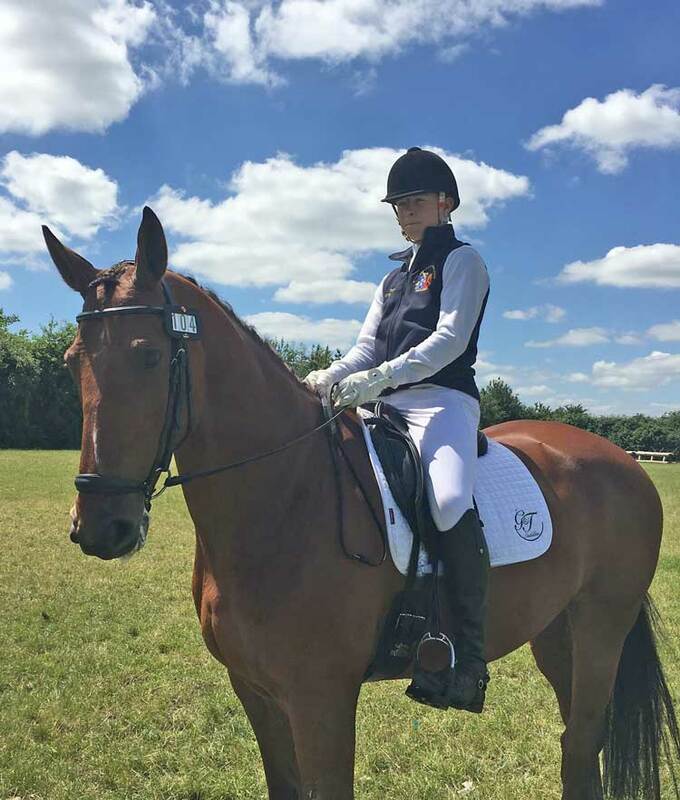 Tom competes successfully in British Dressage and British Eventing with his horse Connor. In 2017, since winning his new saddle, Tom represented the South West Region at the BYRDS Home International in Scotland where he was placed 5th. Tom chose the Albion K2 Dressage Saddle which allowed him good support and balance.